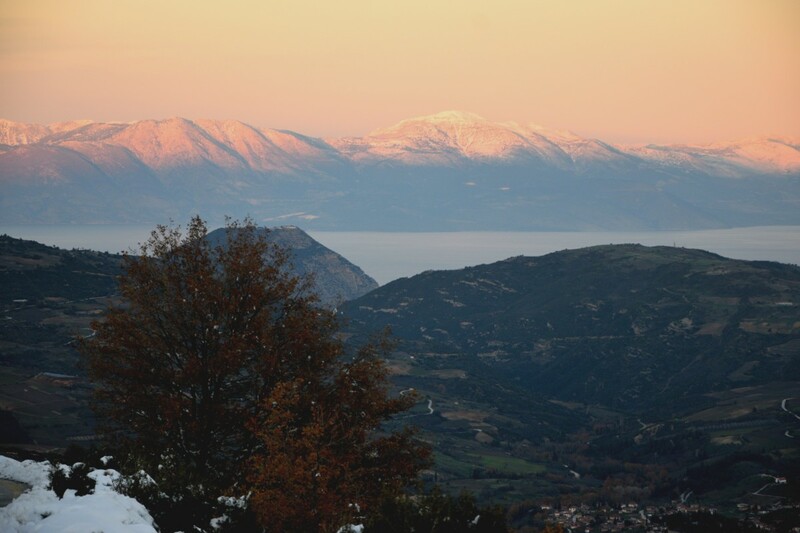 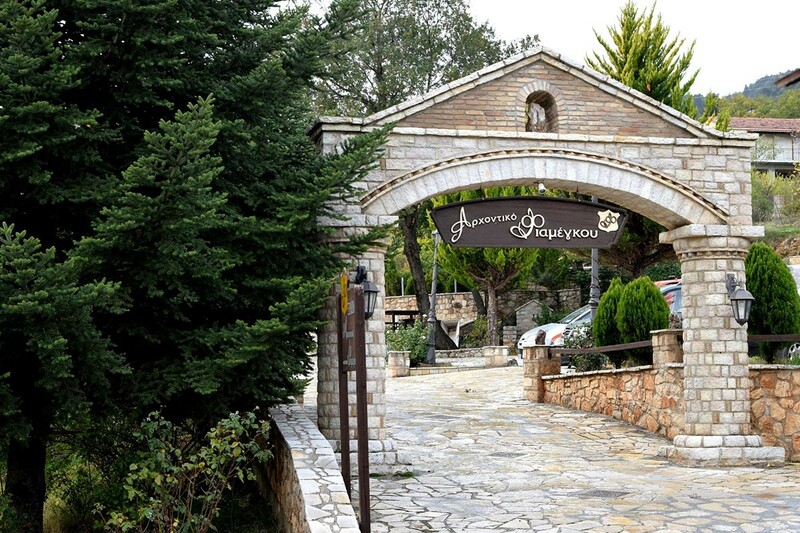 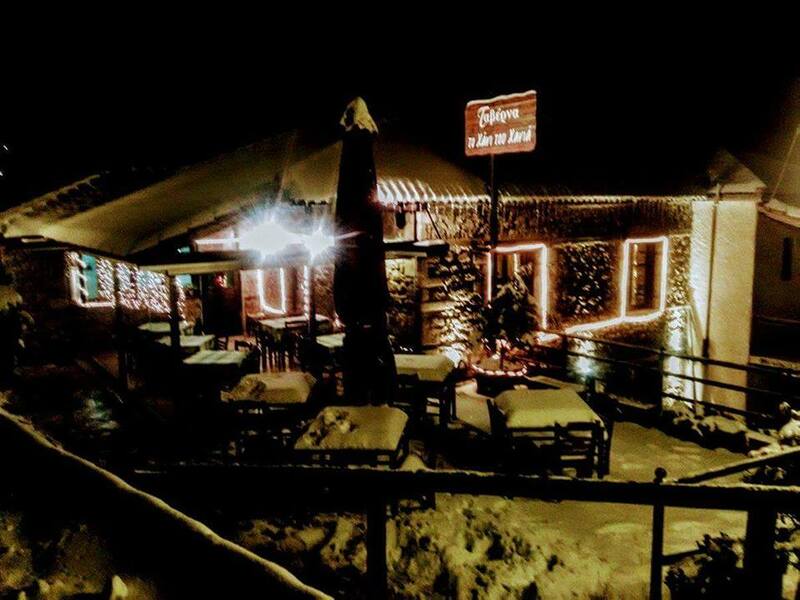 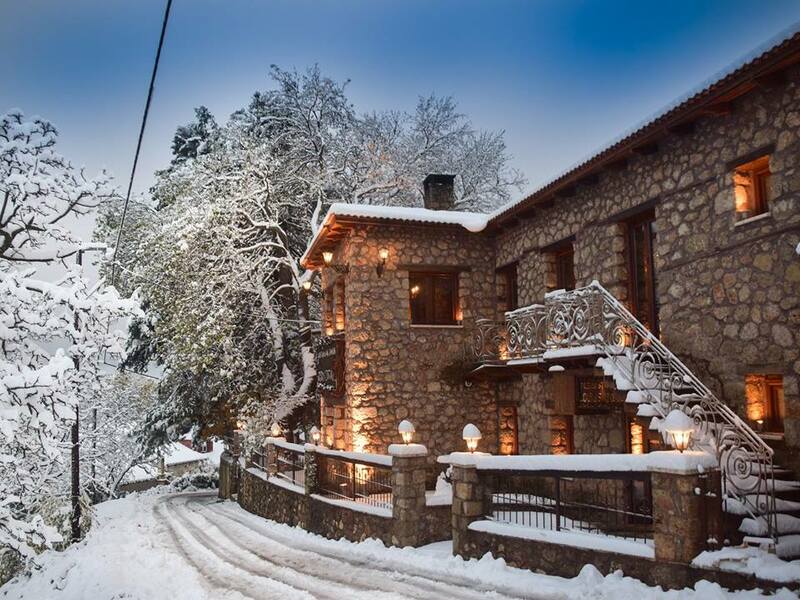 Trikala Korinthias consists of three districts, the Lower Quarter, the Middle Quarter and the Upper Quarter, and is the largest village on the eastern side of Ziria. 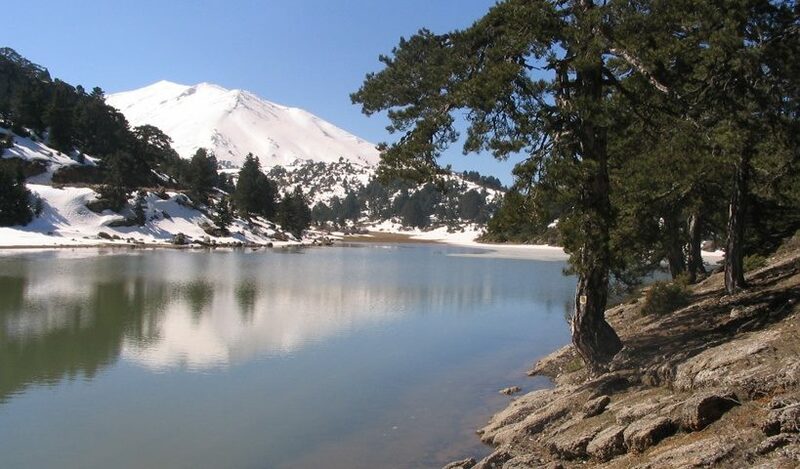 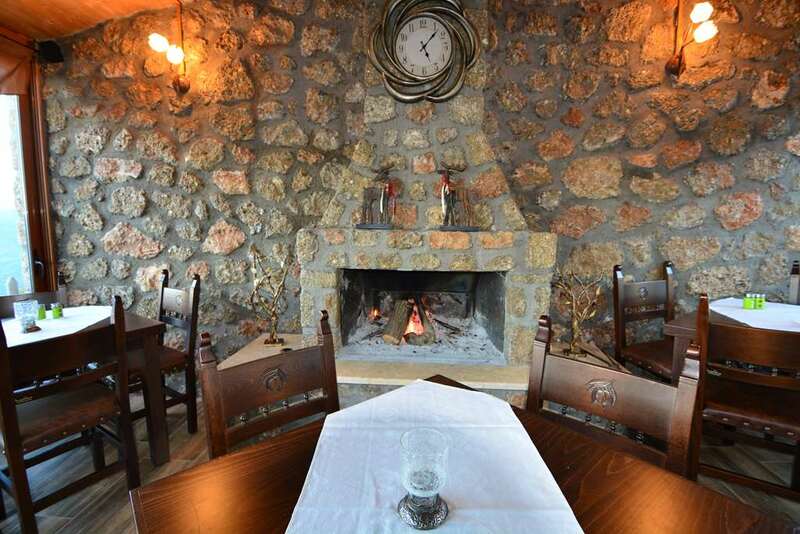 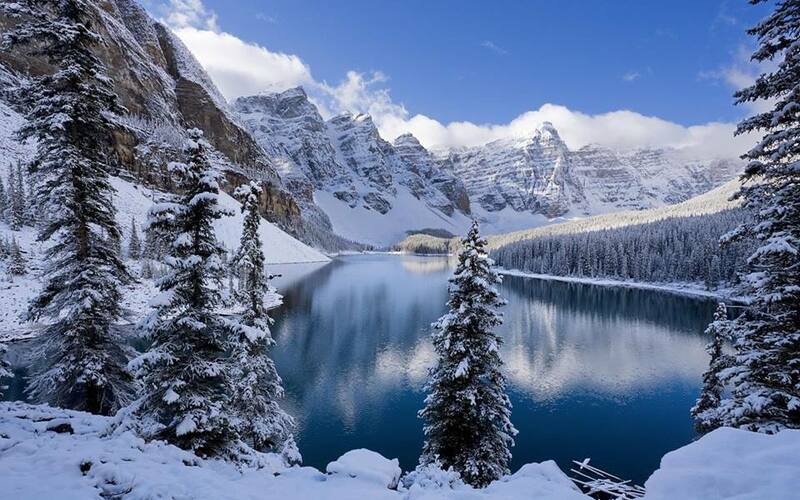 They are situated at an altitude of 900 m, 1000 m and 1100 m respectively and is one of the oldest mountain resorts. 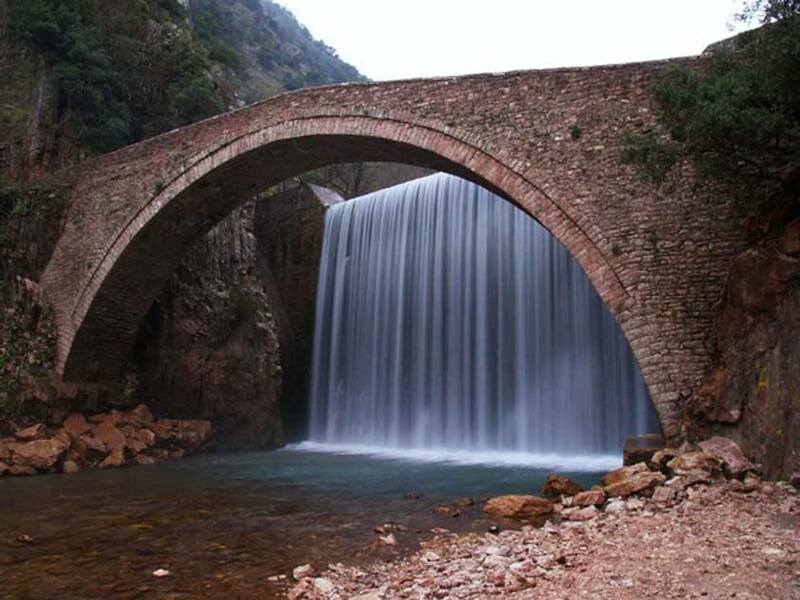 Trikala was built in the place of ancient Mouseos, in the 10th century, by the plains, chased by raiders, and they built and built villages in a beautiful and healthy place. 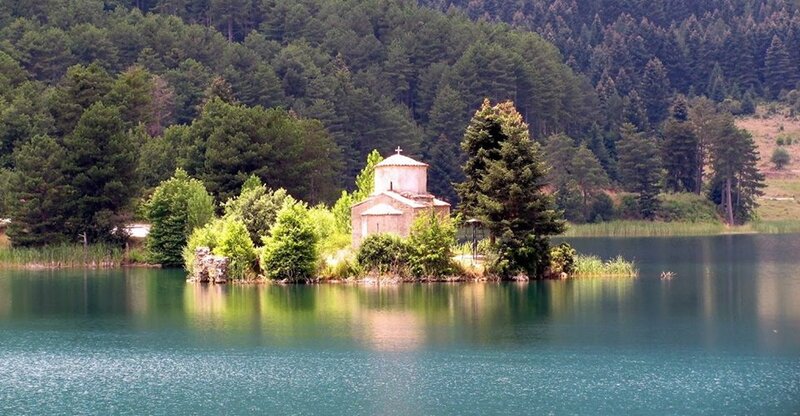 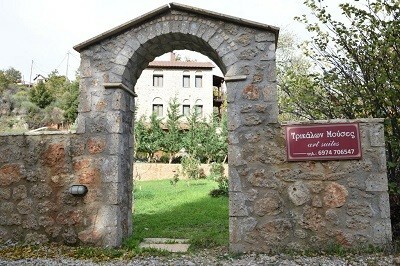 Trikala was the homeland of the Notariai, powerful proponents of Corinthia.